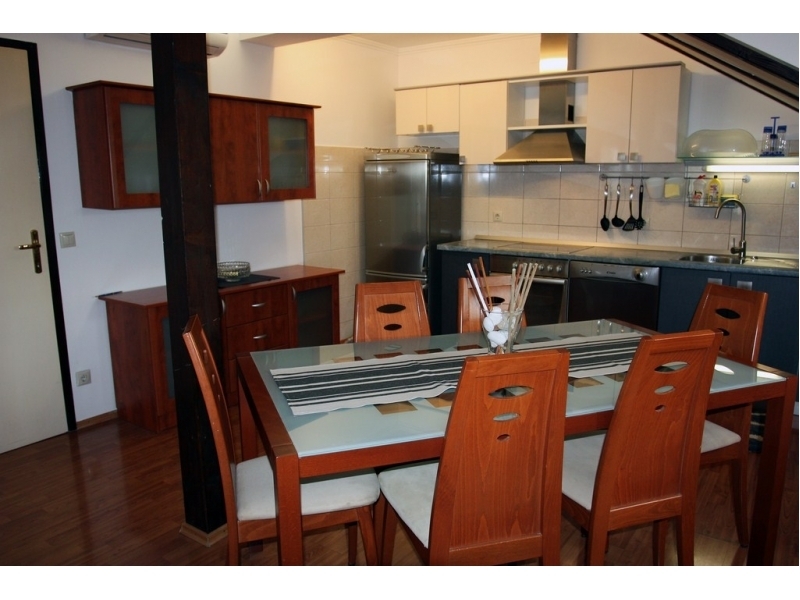 "Skorin 2" - Skorin Apartment 2 is located on the first floor of family house in which is located the and apartment Skorin. 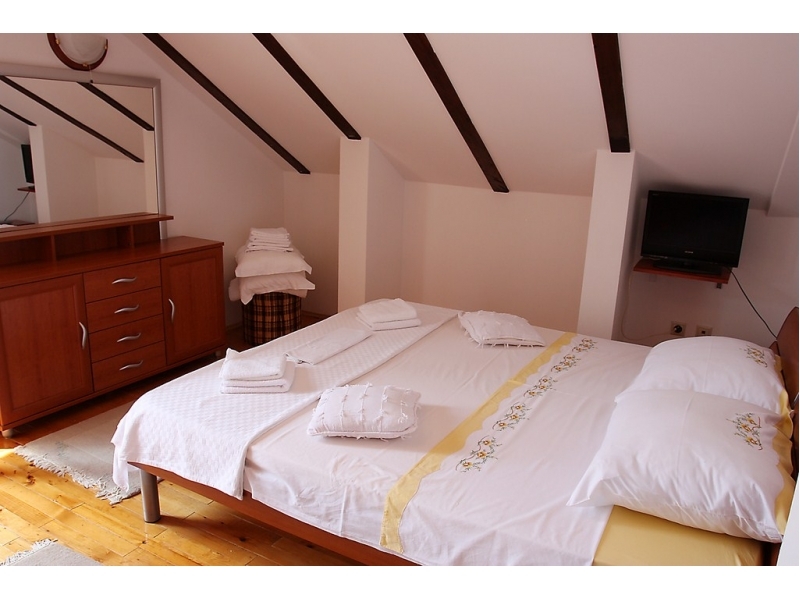 The house is situated in the center of Rogoznica. 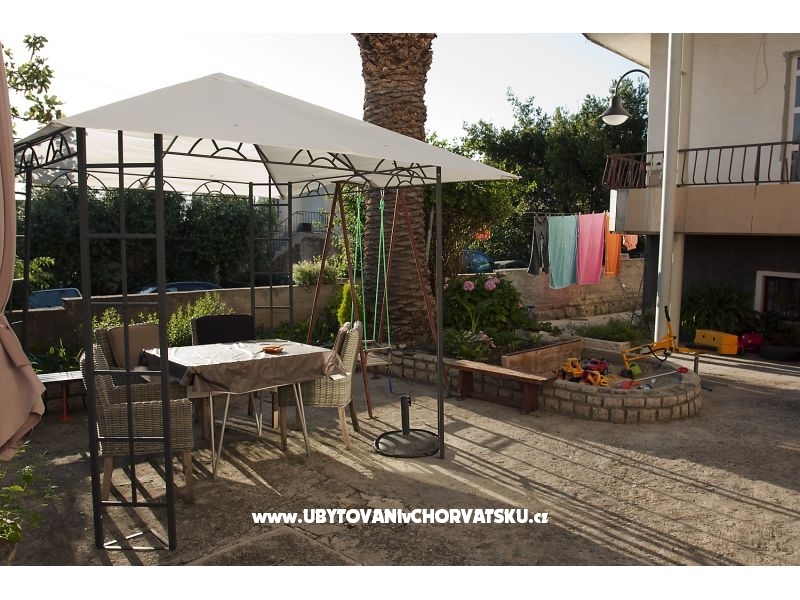 "Skorin 1" - Skorin Apartment 1 is located on the first floor of family house in which is located the and apartment Skorin. 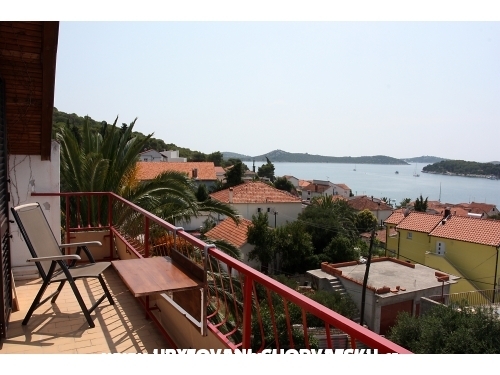 The house is situated in the center of Rogoznica. 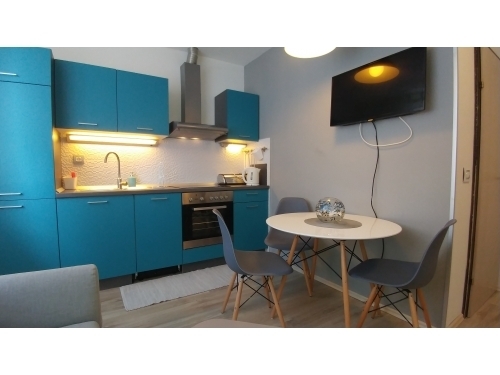 It's the same as Apartment Skorin 1 but it's another color. 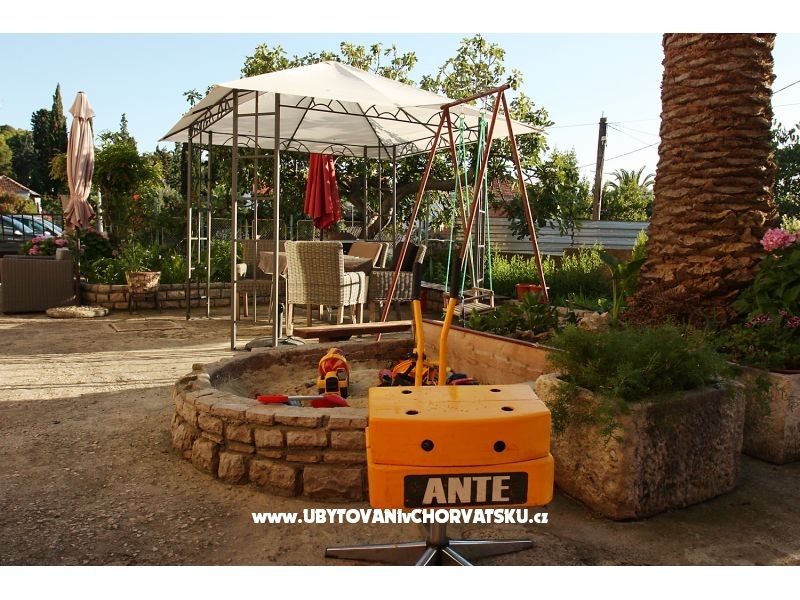 Accommodation is adapted for younger children because the yard is a large sand area and swings for children. 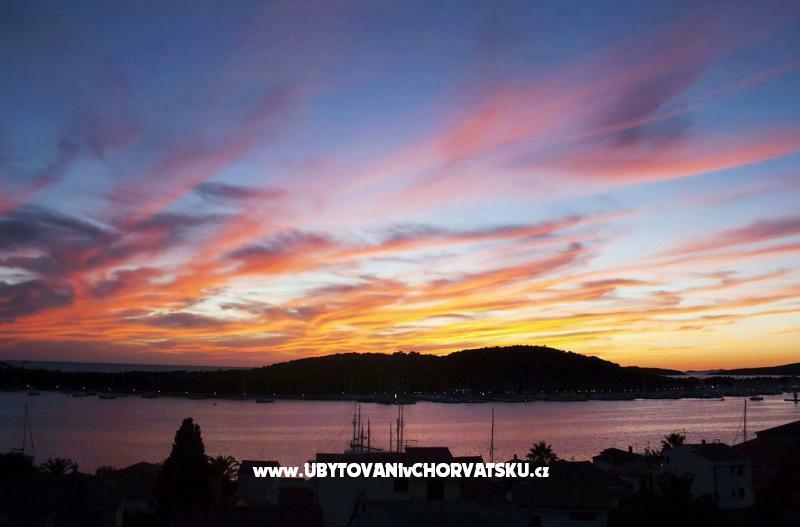 For stays of 10 days or longer we offer a discount of 5%. 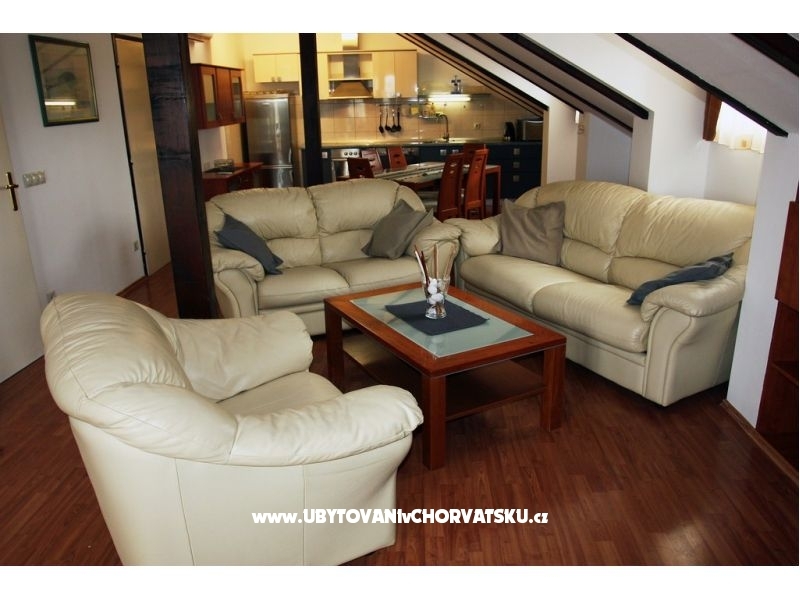 The price includes a welcome drink in the cafe Buza. 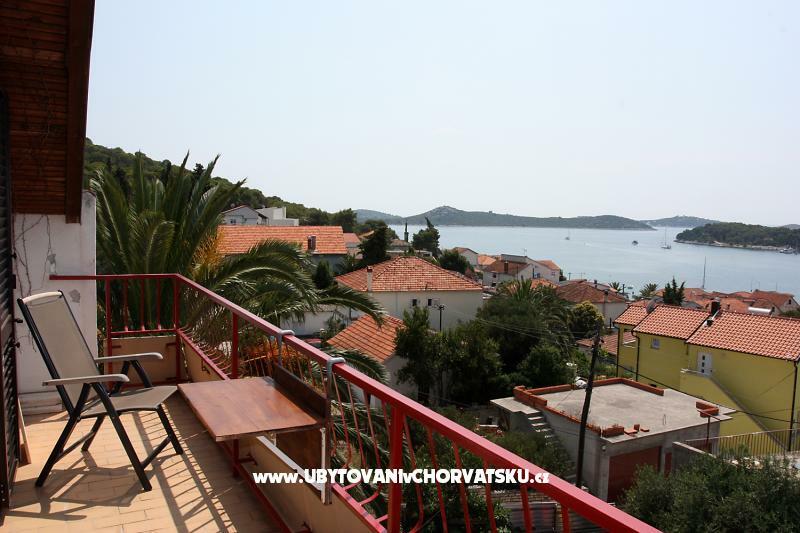 Apartment Skorin is part of the house on a peninsula in the center of Rogoznica. 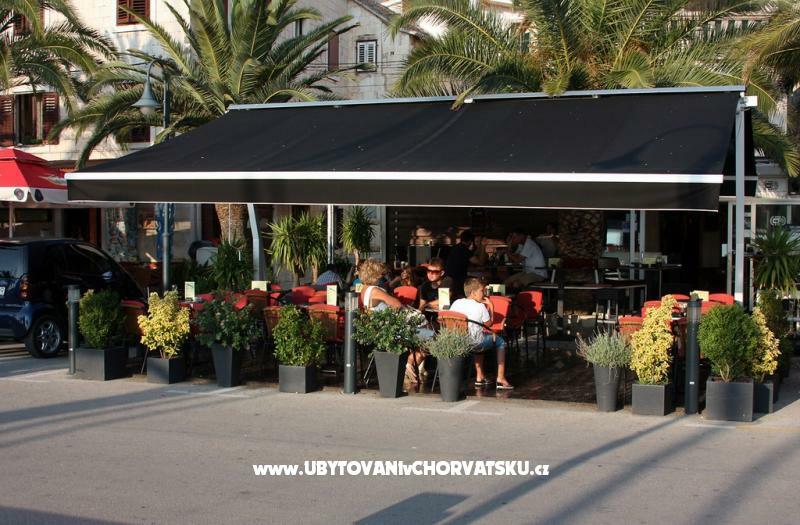 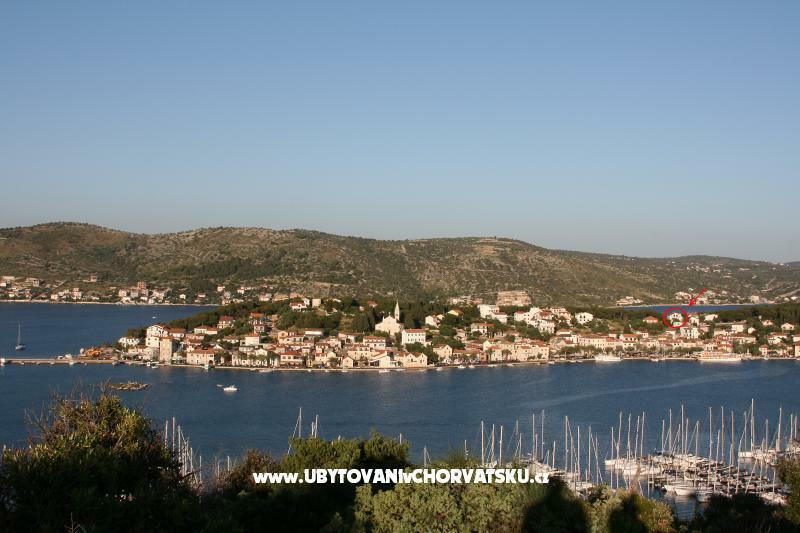 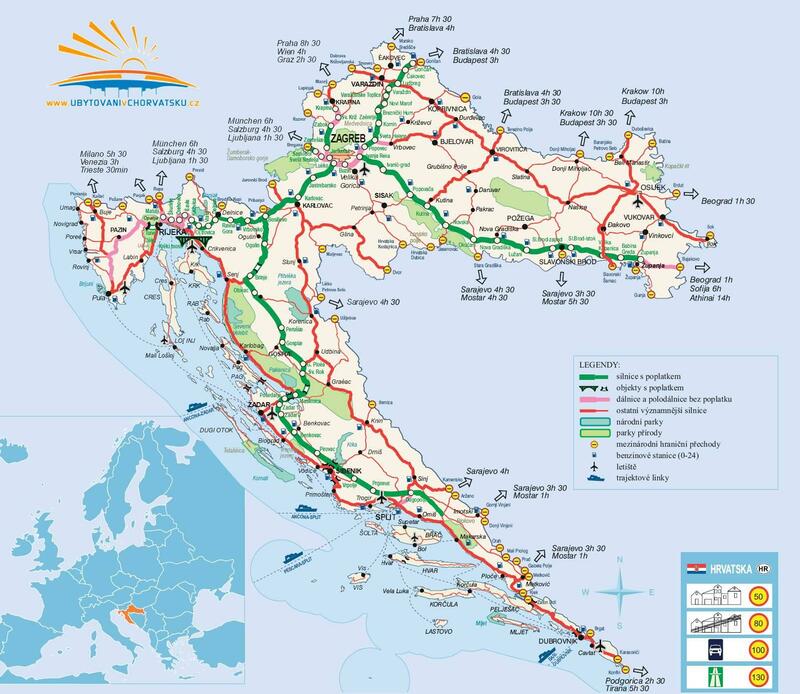 Within a radius of 300 meters you will find most of the services and facilities that Rogoznica offers. 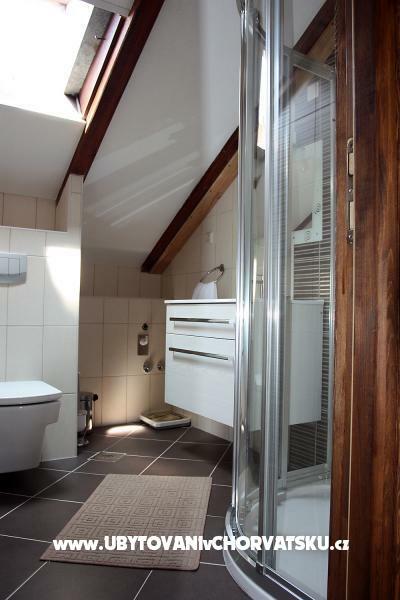 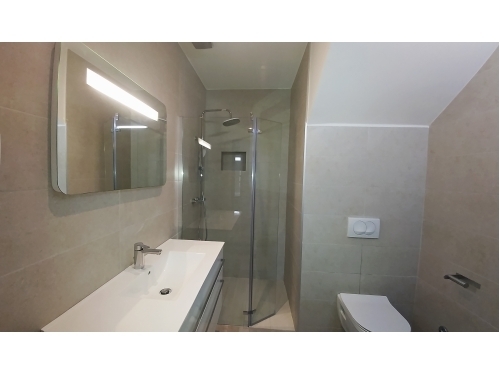 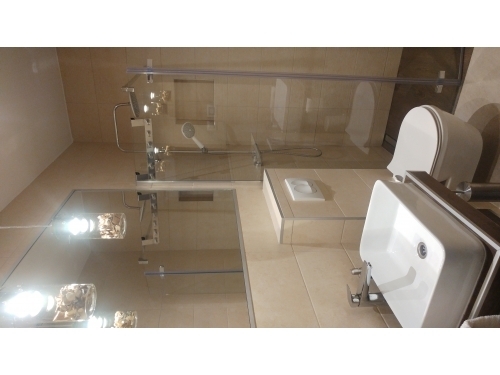 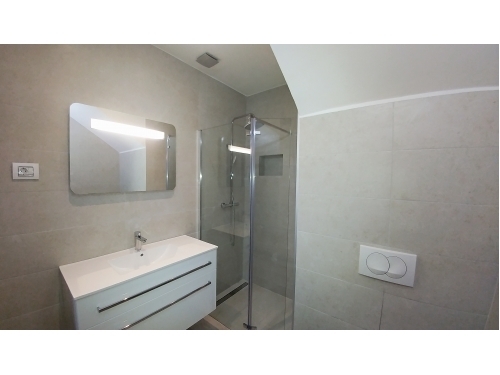 The apartment was recently renovated and has a new bathroom (2013). 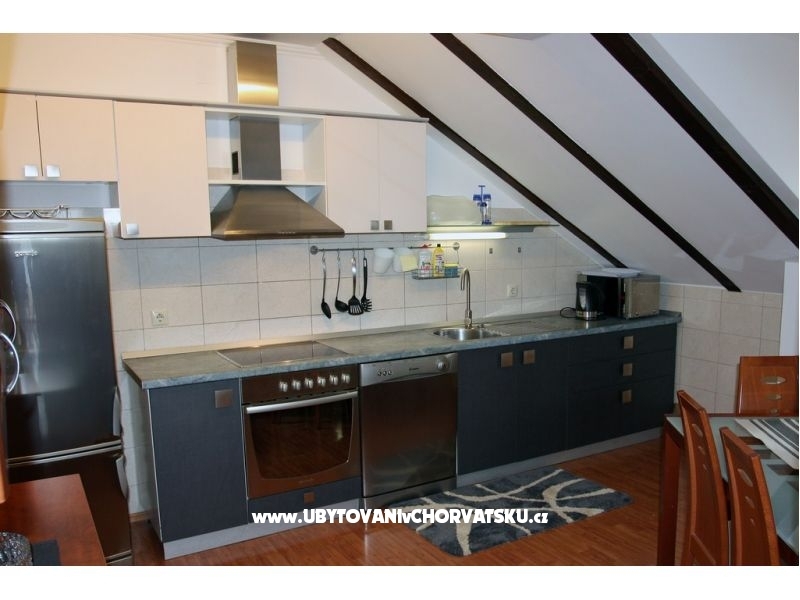 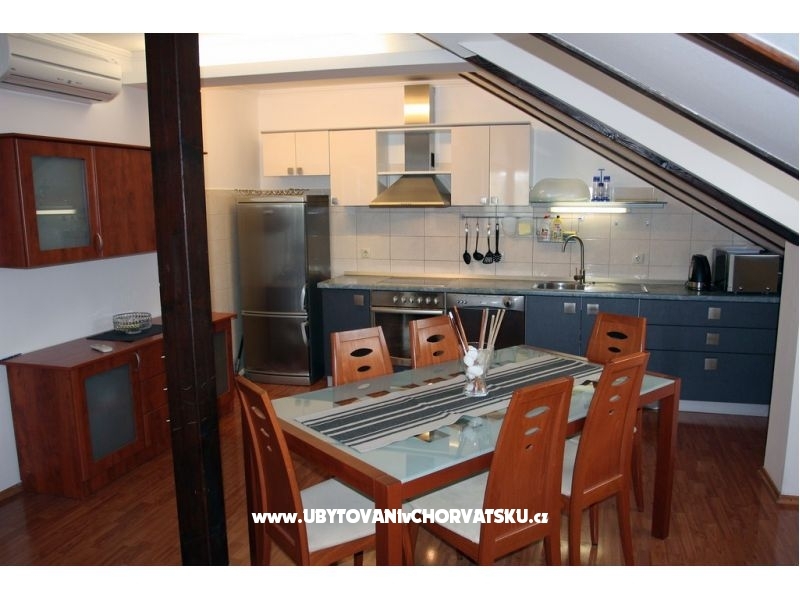 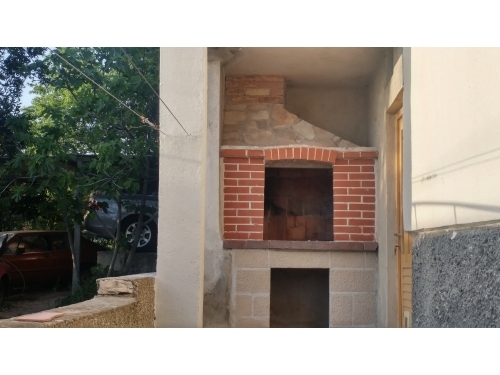 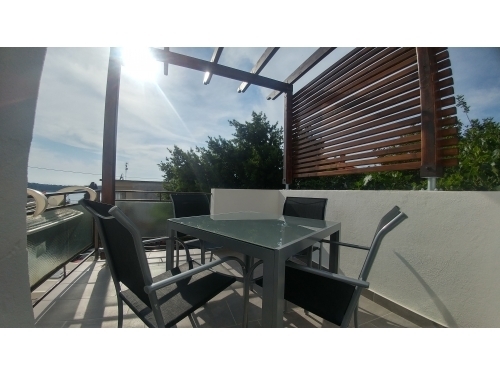 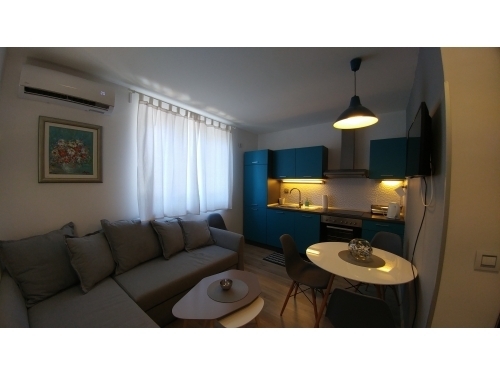 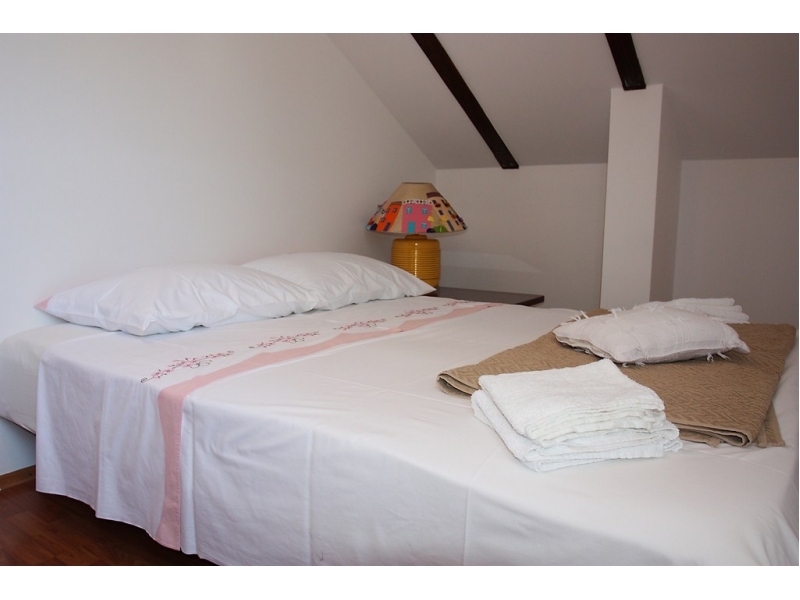 Apartment (85 m2) has everything you need for your pleasant vacation: air conditioning, dishwasher and washing machine, free internet access and satellite television. Possibility of additional bedroom in the house. 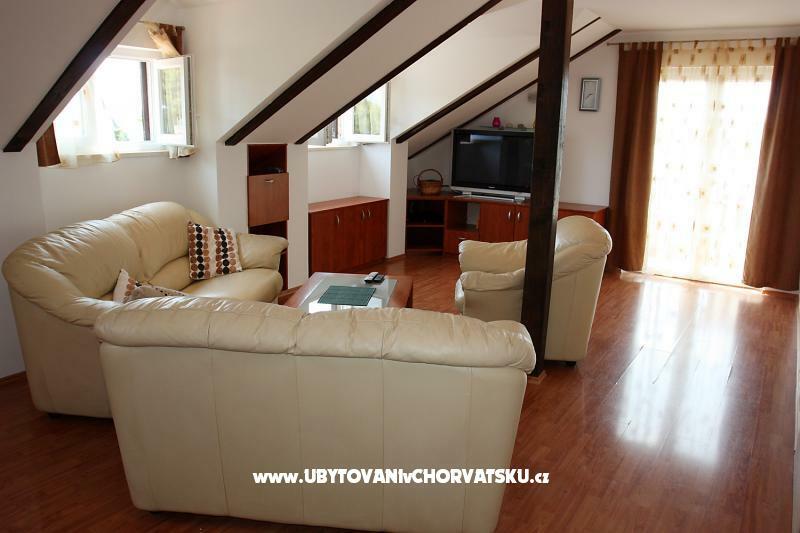 Accommodation reviews and comments for "Apartments Skorin"